This is absurd! They keep screwing it up. Facebook is in the Yahoo bucket now — for suckers and fools. They are idiots! Can I say that here? They may as well change the company name to Faceplant. My MySpace password has never been compromised. Amazing Facebook. Great security,keep it up proud of you. I know these headlines are meant to shock and surprise, yet I am neither shocked nor surprised. 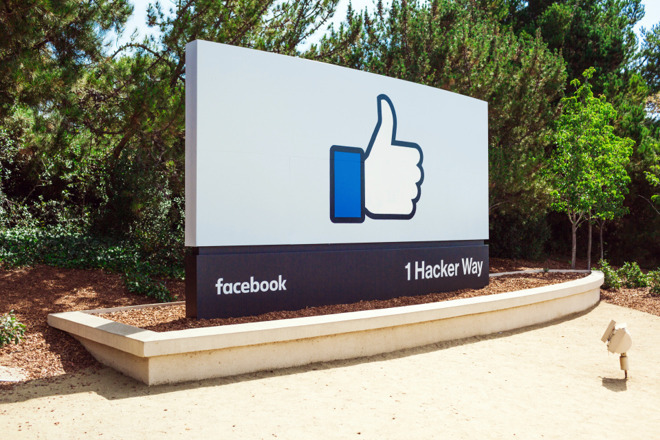 What is Facebook’s business case again? Is it by any chance stealing people’s data and secrets? All it takes is one disgruntled employee or contractor out of 2,000. What are the odds? And it appears that over 20,000 employees had searchable access to the data. The time for mock surprise at Facebook's total disregard security and privacy has long ... long ... long since passed. If you're still playing with Facebook after seeing only what has surfaced so far you absolutely have no ground to stand on to blame them for anything. Fool you once, sure, but fool you twenty seven times - it's all on you. Yeah, I'm sure we'll hear all the stories about people who have to use Facebook for one reason or another. Sorry, but if my employer, friend, worst enemy, bowling buddy, dog circus membership, or whatever, told me I "had" to use Facebook using my own credentials or identity I'd find an alternate employer, friend, worst enemy, dog circus membership, or bowling buddy. Forcing someone to use Facebook is like forcing them to stick their hand in an operating blender. I'd rather keep all my fingers and my hand. Facebook is totally unnecessary. Nobody cares. It changes nothing. Their user numbers keep growing. I don't know what it will take for people to leave. Seems no scandal will make a difference. Been FB free for 12 months and never happier. Their user numbers keep growing. Where are you getting that info? I've only seen where 1) users have dropped, 2) younger people are not using FB in favour of other social media sites/apps, and 3) their traffic is down by half in just 2 years. Again, that’s the difference between the so-called tech aware group and the general public who just want their friends to see the gourmet hamburger they ordered at Red Robin.